Search engines are been there, done that these days. To really compete, you need your own voice assistant that can do the searching for us, then regurgitate this information using a friendly voice. Business Insider reports that, in a conference call to report Yahoo's first quarter earnings on Tuesday, CEO Marissa Mayer mentioned her company's plans to take on personal assistants such as Google Now, Apple's Siri, and Microsoft's Cortana. The site claims that the project is currently code-named Index. "Those products are really heavily differentiated both from each other as well as from the historic legacy products, and so that's really where we see an opportunity to play in something that's mobile. And as it moves to, for example, the watch, and on to television screens and video we think that there's a really interesting place to play there, to help people make better sense of the content they already have access to, content in their mail, using more context to actually provide higher quality results." Yahoo is eager to move in this direction, having already made a related acquisition last year when it picked up Aviate, a third-party Android launcher that attempts to predict which apps users will most need during any given situation. The app, now branded Yahoo Aviate, has been installed over 5,000,000 times. But Yahoo will need to up its game to compete with its more entrenched competitors. Google Now and Siri have been on the market for years, and while Cortana may still be in its early stages, users have had over a year to play around with it (her? whatever). Microsoft plans to bring its digital assistant to Android and iOS later this year. Mayer sees Yahoo's age as its advantage. The oldest Gmail accounts only go back 10 years. 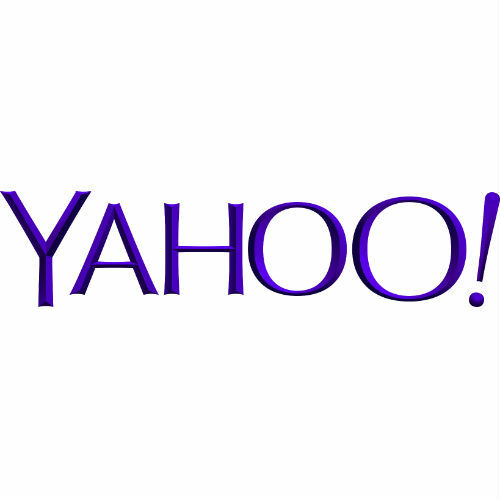 Some Yahoo users have email addresses stretching back two decades. That's a lot of information to mine to improve the quality of responses, but while this lends weight to the name Index, it doesn't make a lick of difference for people who haven't made Yahoo their home. This isn't the first time we've heard, or seen, talk of Yahoo creating its own personal assistant. So it increasingly seems safe to assume it's a matter of when, not if, the company will eventually throw its hat in the ring.